We believe in providing only the best in service. Period. 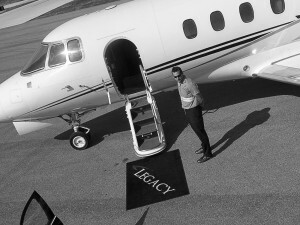 Legacy Jet Center is the newest state-of-the-art aviation facility and full-service FBO at Tulsa International Airport. Expect the finest amenities and customer service for passengers and crew. Our centralized location in Tulsa, Oklahoma, only minutes from downtown, is ideal for corporate and personal travel across the continental United States. Located conveniently on the runway, Legacy provides the quickest turns on the field. Legacy offers a spacious, well-appointed lobby, complete with Wi-Fi. Additional complimentary on-site amenities include a comfortable conference room and flight planning room with WSI. Pilots have access to plush pilot lounges or sleeping quarters, complete with showers. 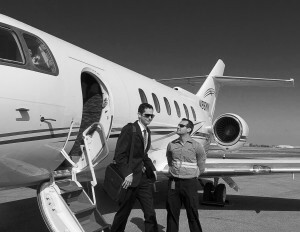 The 24-hour concierge service can help arrange any other requests that may be required. 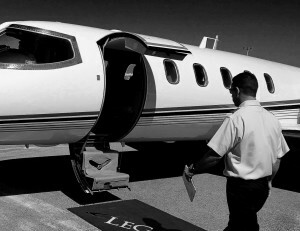 Legacy Jet Center’s goal is to exceed our clients’ needs. From the state-of-the-art facility and knowledgeable customer service representatives to the 24-hour concierge service and exceptionally trained linemen, your flight needs will be met. Call today to experience the Legacy difference.